Dedicated to Quality, Service, and Forest Stewardship since 1904. Are you looking for the world’s best hardwood lumber? We take great pride and care in producing the finest hardwood lumber in North America. 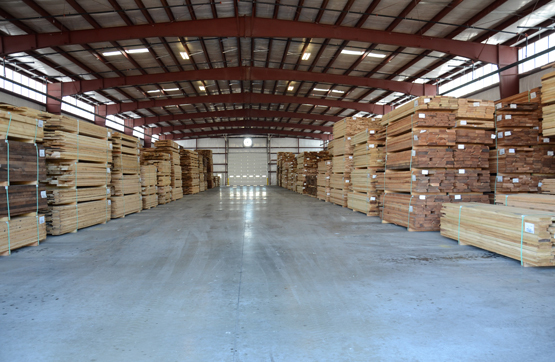 Our lumber manufacturing process begins with a superior timber resource. 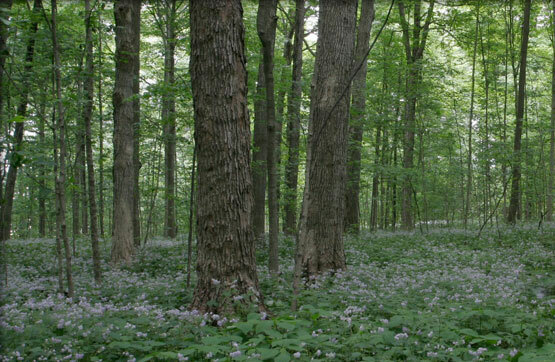 The Indiana forest contains a diverse mix of species which allows us to produce a wide variety of products. Indiana is well known for fine quality White Oak, Walnut, Cherry and Poplar. Other species include Ash, Basswood, Hickory, Hard Maple, Soft Maple, Red Oak, Sassafras and Sycamore. 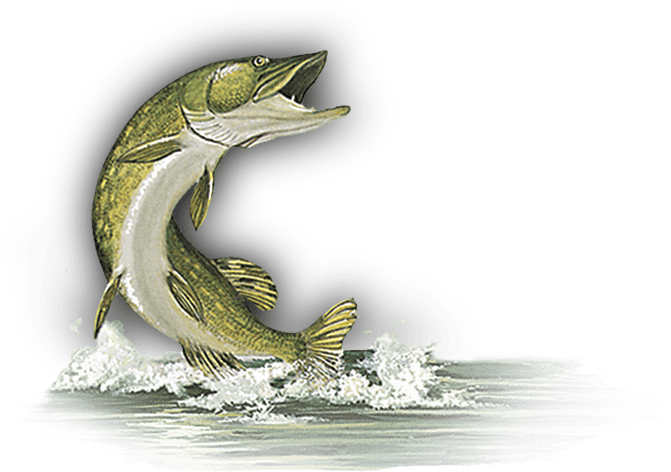 Please view our stocklist for items available for shipment. Are you looking for forest management services? Pike Lumber Company’s Timber Department provides a full line of forestry services for the private forest land owner. Our professional, trained foresters can create and implement a comprehensive forest management plan to meet your objectives for your forest. We can mark timber for harvest and determine what kind of Timber Stand Improvement measure should be implemented.